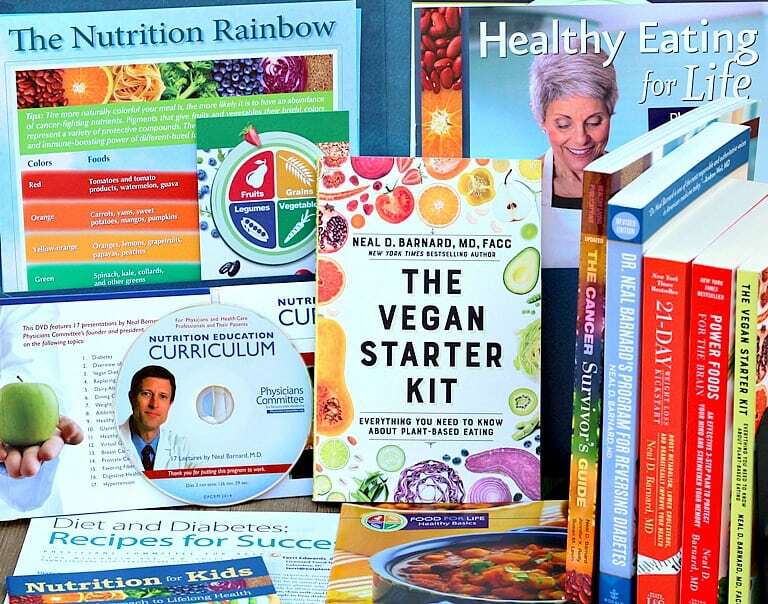 This is a great resource for anyone searching for information on plant-based nutrition. 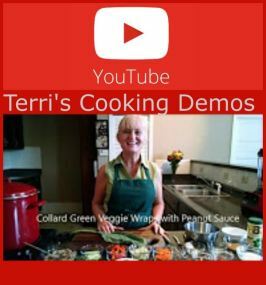 It has a lot of free downloads and resources: fact sheets on different health subjects from Physicians Committee for Responsible Medicine, Tedx talk from Dr. Caldwell Esselstyn on heart disease, and Tedx talk from Dr. Neal Barnard on preventing and reversing type 2 diabetes. Great resource to share. What foods can you eat on a plant-based diet? Eating plant-based, whole foods means fueling your body from the following food groups. I highly suggest watching the documentary Forks Over Knives from Netflix or Amazon to understand the scientific research and studies supporting this way of eating, as well as checking out these other recommended resources. For reading, The China Study, by Dr. Colin Campbell, is at the top of the recommended list. 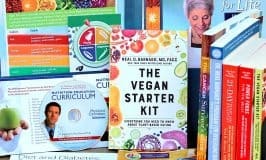 Checkout this site for more information visit Forks Over Knives article, What is a Whole Food Plant-Based Diet. 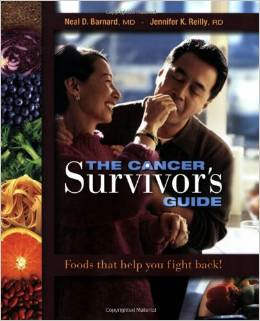 This book is an excellent resource for those interested in cancer prevention and survival. It contains vital information about the research behind diet and disease– cancer in particular. The last section is full of great recipes. This is the book we use in Food for Life classes. 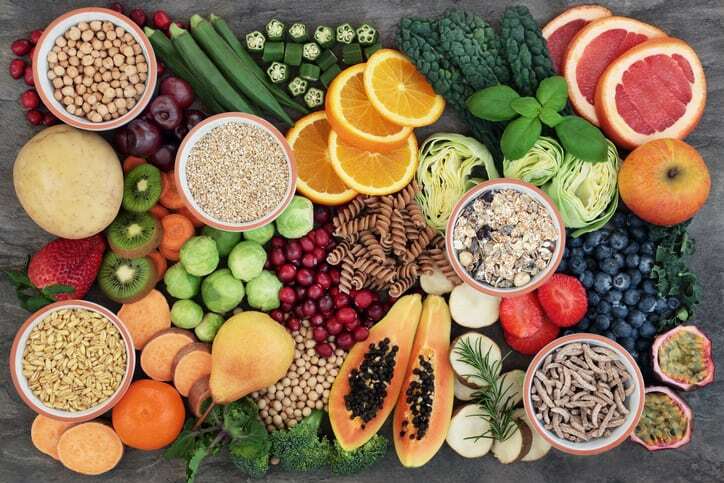 In 2017, Kaiser Permanente, the largest healthcare organization, came out in support of plant-based nutrition with their Healthy Living: Eat Healthy Live Better program. This is a list of Recommended Resources: Books, DVDs, and More. 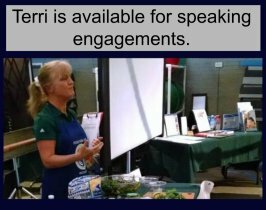 A plant-based diet is full of vegetables, fruits, grains, and legumes.